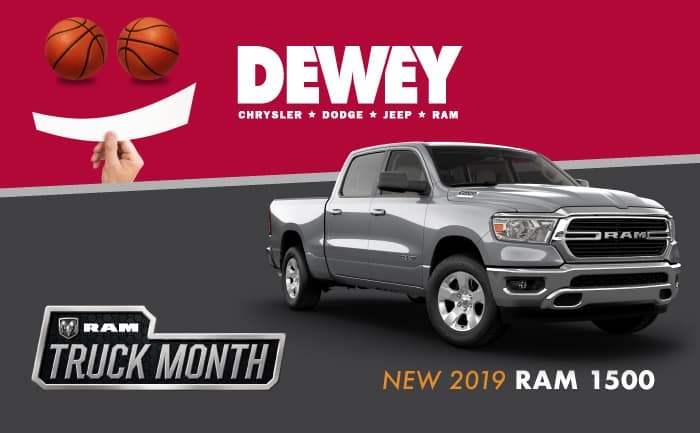 At Dewey Chrysler Dodge Jeep Ram, we’ll buy your car–even if you don’t buy a car from us after. We make it easier than ever to appraise your current vehicle. With our no-obligation form below, you can get an offer in under 5 minutes. You’ll get a real offer and then have the option to either let us buy your car from you or use your offer to trade in your car.